The Osterlid Broadcasting Section (OBS), a limited run internet based radio and television network offering alternative family-friend programming to inform, to enlighten, to empower, and to inspire people around the world. We have five shows: The Works (a Christian/inspirational variety series), OBS Talk Show Presents (a newsmagazine with its touch investigative reporting and stories under a microscope that calls people to action), How Great God Is (great preaching and teaching), The Author's Showcase (an hour series where two authors are interviewed each week), and OBS News Week in Review (the weekly news program where headlines are summarized for the week). 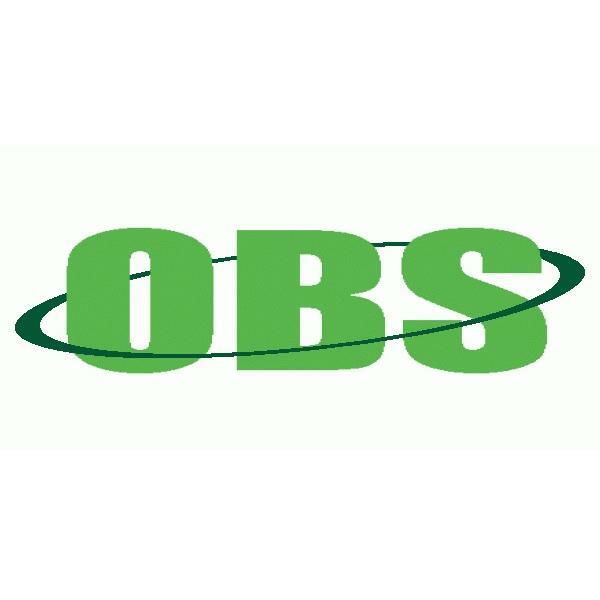 While we are always looking for guest to appear on either one of our radio shows, it would be nice if our chosen guest would donate financially to OBS to cover the cost of the studio and other foreseen expenses. We never charge for any guest to appear on OBS, we are asking people to make a monetary donation to help keep this radio network on the air. Thanks in advance and God bless! The truth behind prosperity preaching and why this message is loud and clear among the top ministries in the country. Keith O. Williams will look behind the so-called prosperity theory and why some people are so it or against it. This is part one of three. On this very special episode, Minister Keith O. Williams talks on the subject Keeping Christ in Christmas with special guest Pastor Keion Henderson, Senior Pastor of The LightHouse Church, Houston, TX.